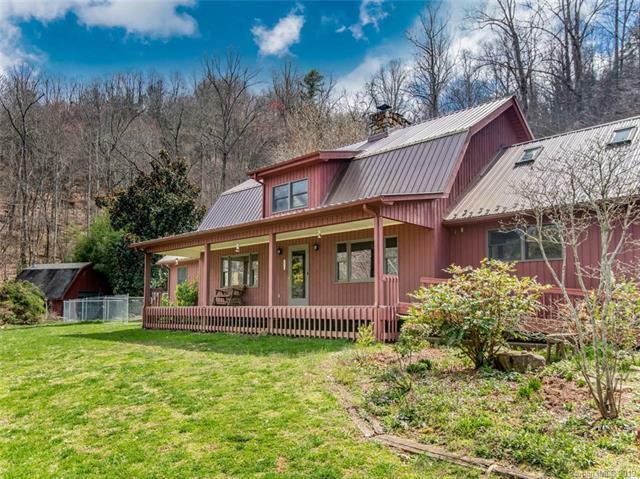 This truly unique property, conveniently located just five minutes from downtown Weaverville, sits on nine gated acres. 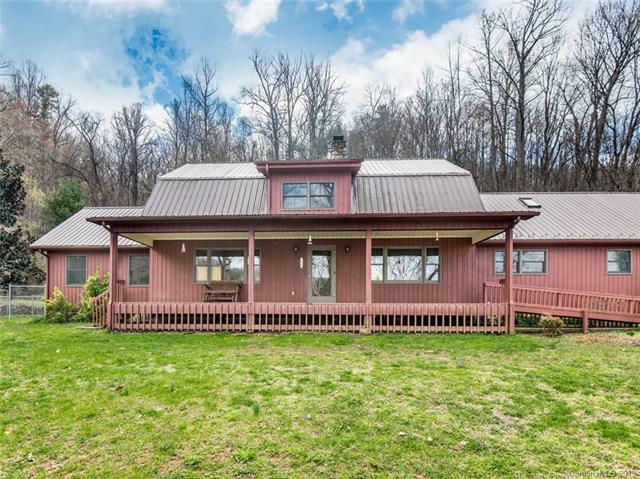 Enjoy the rare combination of privacy and mountain views from your front porch nestled right off of Dula Springs Road. As you pull up the drive, you wont be able to miss the brilliant landscaping, full of an abundance of flowering shrubs and flowers, both wild and native. 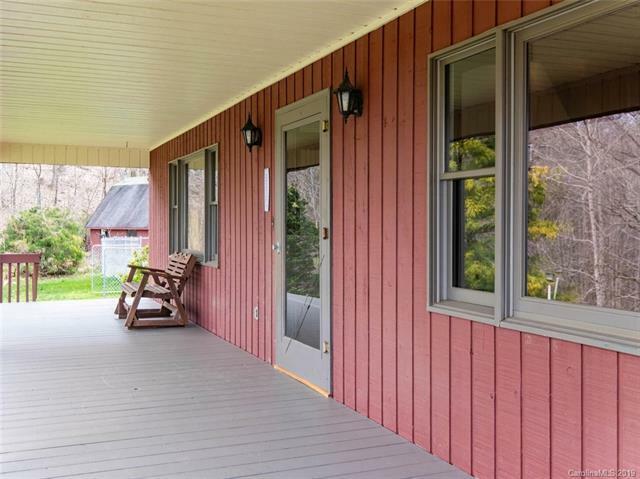 This lovingly cared for property has it all: an oversized two car garage, a heated workshop, a spring fed pond, and an alluring sunroom off the back of the house - perfect for your morning cup of coffee. The authentic stone fireplace and vaulted ceilings in the living room blend comfort and grandeur seamlessly. In addition to the large bedrooms and bathrooms on the main level, a loft on the upper level overlooks the remarkable great room and can serve as an additional bedroom or a bonus room. 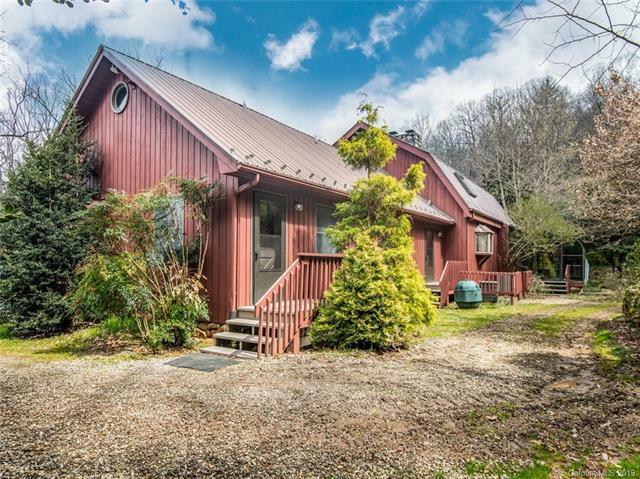 This property truly has it all: location, views, privacy, and understated wow factor!